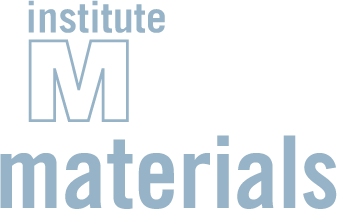 Rubén Costa, head of the research group on hybrid optoelectronic materials and devices at IMDEA Materials, has been selected as one of the Top Spanish Talents by the MIT Technology Review. He will be competing for a spot among the final list of Innovators Under 35 Europe 2017. Rubén Costa is leveraging his educational background to guide his work developing a lower-cost, more eco-friendly alternative to current lighting systems. 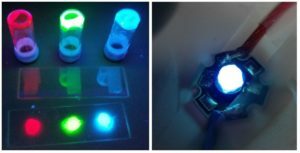 This bio-hybrid technology, known as bio-WLED, also aims to prevent the many health risks associated with using more traditional WLED light sources. Through these advancements, Costa hopes to change the face (and future) of illumination systems and displays for millions around the world.